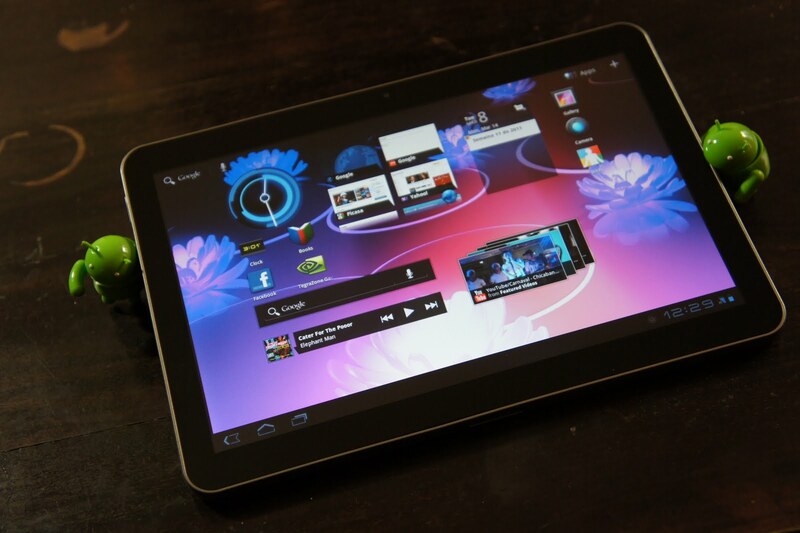 With Apple and Samsung awaiting a ruling on alleged tablet patent infringements by the Korean vendor with its Galaxy Tab 10.1 device on September 15, both companies have agreed not to file any further legal action against one another in the Netherlands until that decision is reached, meaning the tablet could continue to sell in the country despite a Europe-wide ban. Tweakers.net posted correspondance from Samsung, which noted the agreement made by Apple and the Korean smartphone vendor. The verdict, which will be reached on September 15, could still see a ban placed on Samsung’s Galaxy Tab 10.1, which would become effective as of October 13. However, with the decision not to pursue Apple and vice versa, Samsung may continue to sell the tablet to consumers in the Netherlands, at least until a decision is reached. The device can still be imported and sold before the court makes a judgement, allowing the company to get more devices into the country for distribution and sale in the coming weeks. Apple has already seen its complaint upheld in a court in Germany, meaning the device is effectively banned from sale in Europe, except, apparently, the Netherlands. Samsung has said it will fight the ruling and will try to overturn the ban in Dusseldorf on August 25.